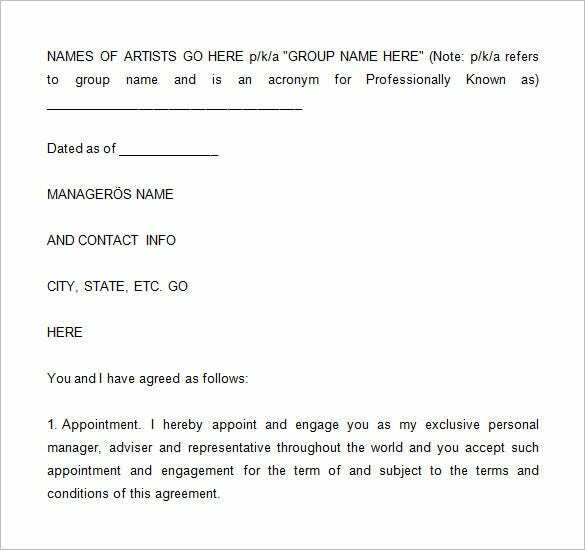 There is no nee sitting down on your PC and start creating an artist management contract from the ground up. Just imagine the amount of time you are going to spend doing this. It is going to take you quite long, which is why the use of template is a better way to make work easy for you. 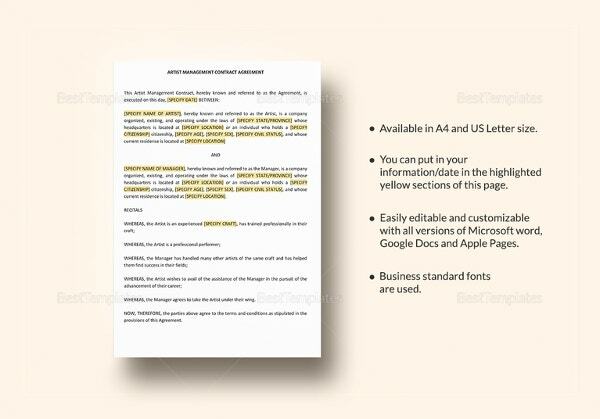 Here are three advantages why you should be using contract templates as an alternative to creating one from the ground up instead. 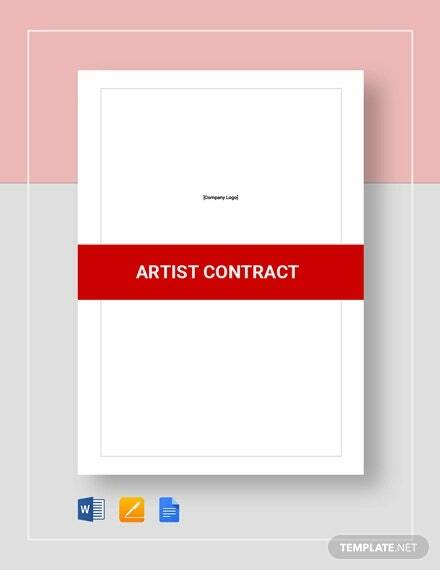 The first thing that is obvious about the printable contract template is that they are premade, which means the developers took time to ensure that they are not only accurate but also useful for any artistic kind of contract writing. 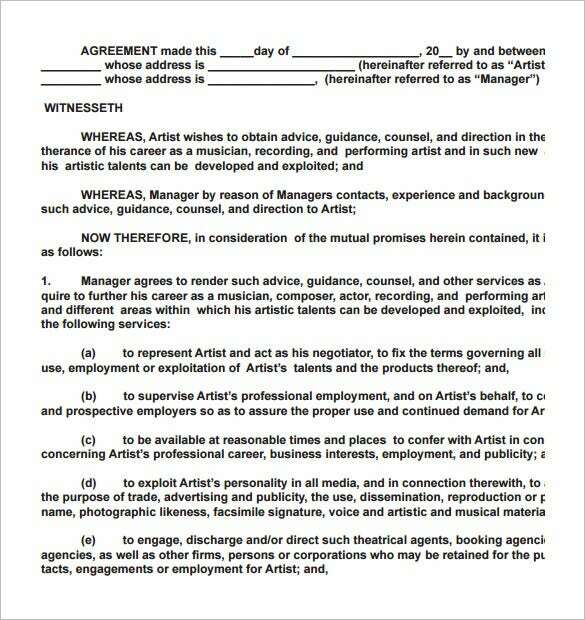 Some music contract templates come with sample data. You can always use the data as a reference when writing the contract. It is obvious that you cannot use this data as is, so the best thing would be to make reference and then come up with something unique. 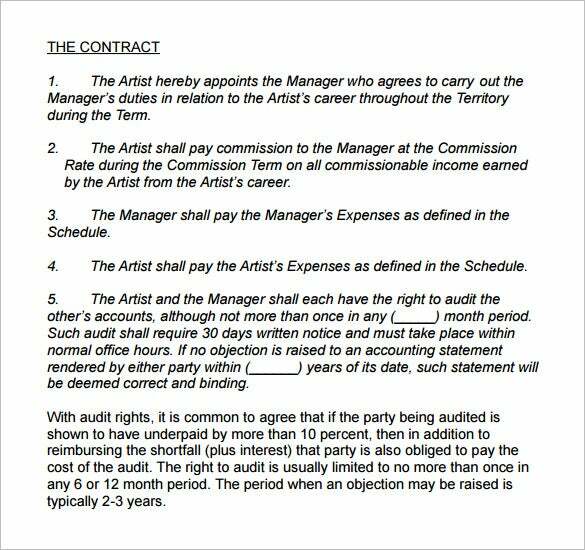 You are going to spend the least amount of time getting the contract ready. 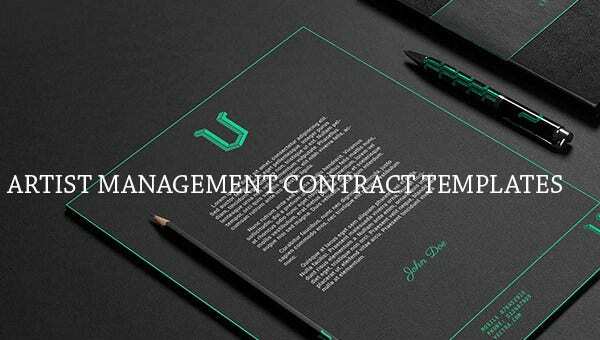 You will notice that the only thing you have to do is to download the template, customize it and then use for getting the contract ready.